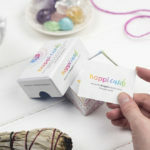 Happi Cards are a palm-sized deck of 57 cards, designed to shift your perspective to a happy one, over any situation in life. 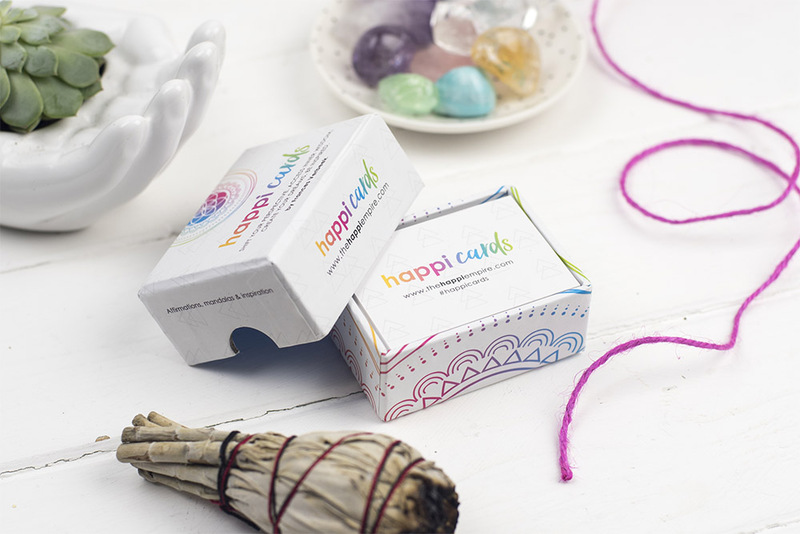 They have been created to make true inner happiness more accessible, by helping you think about situations from a higher perspective & making use of that limitless well of knowing we all have inside. 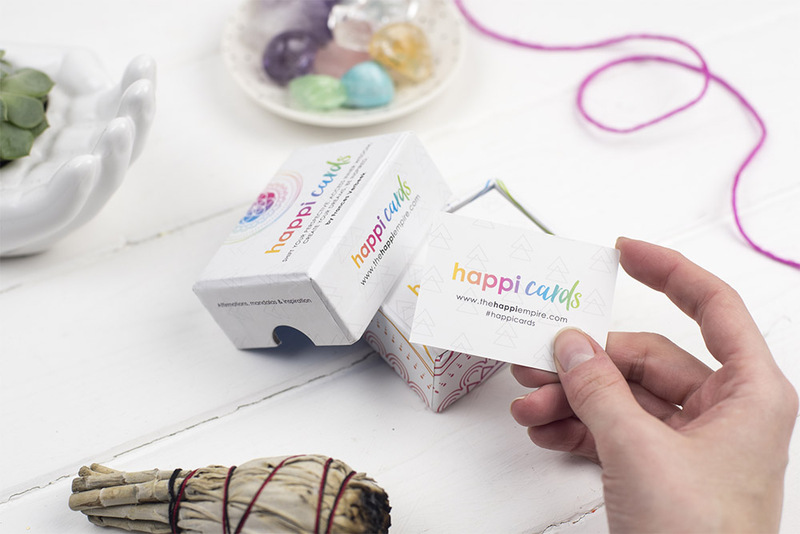 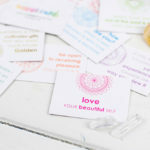 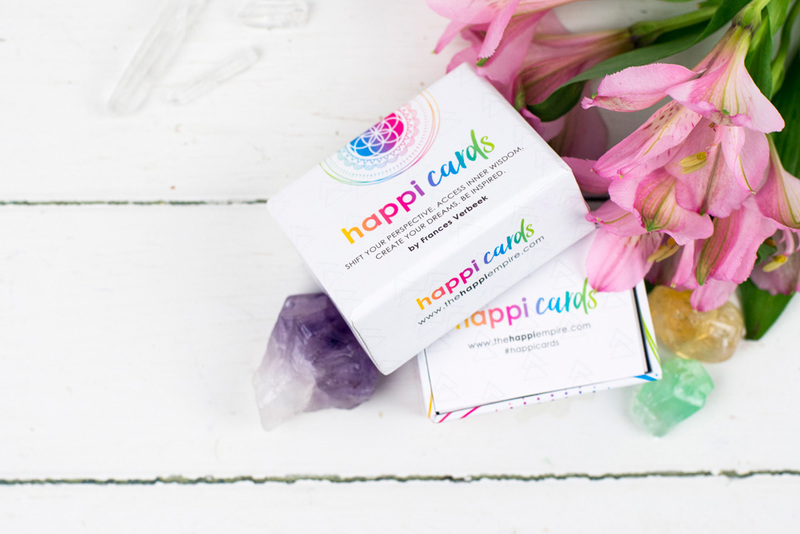 Happi Cards are a wonderful excuse to spend those precious 5 quiet minutes with yourself per day, that allow you to plug back into source and recharge your soul batteries. 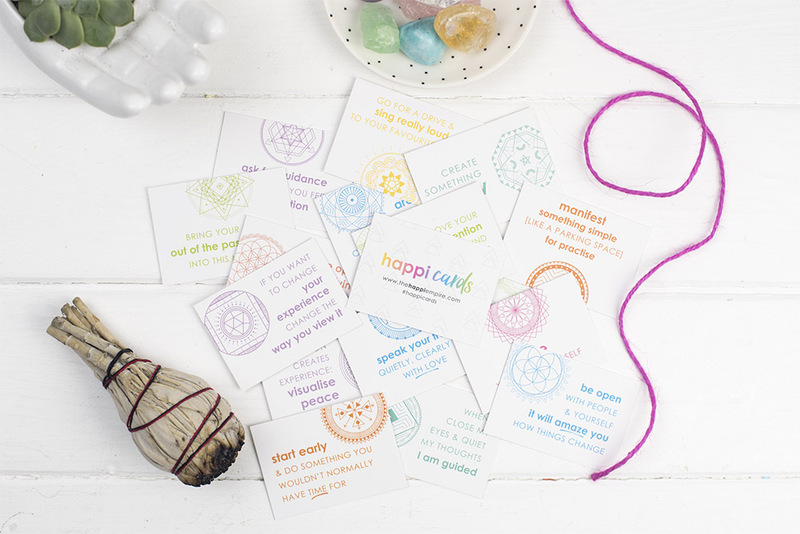 Use Happi Cards for inspiration over any situation in life – pick a card & it will help you make a decision based on the wisdom. 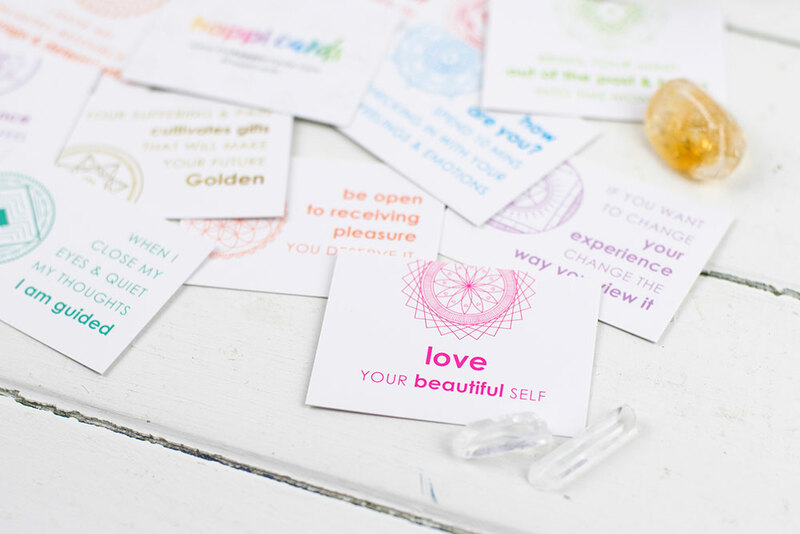 It is often reminding us of what we already know & the messages help us to flick that internal awareness switch. 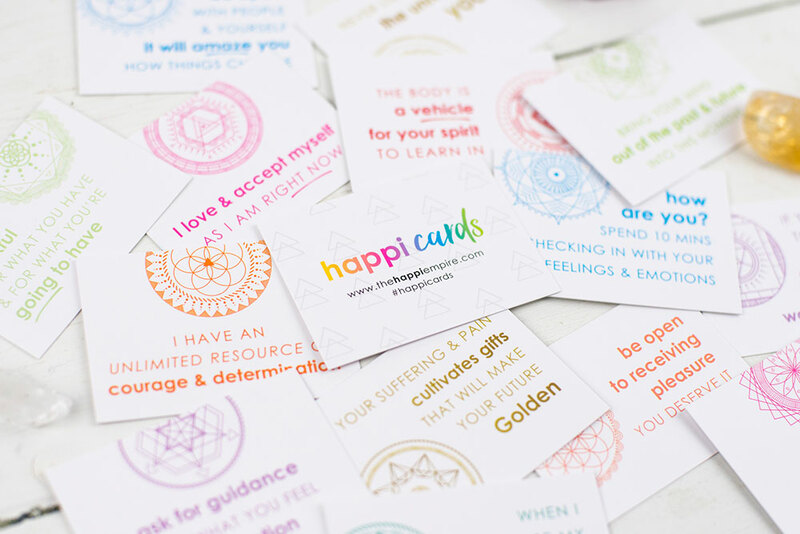 Happi Cards now feature 57 unique mandalas, created to help assimilate each message on every level of your being. 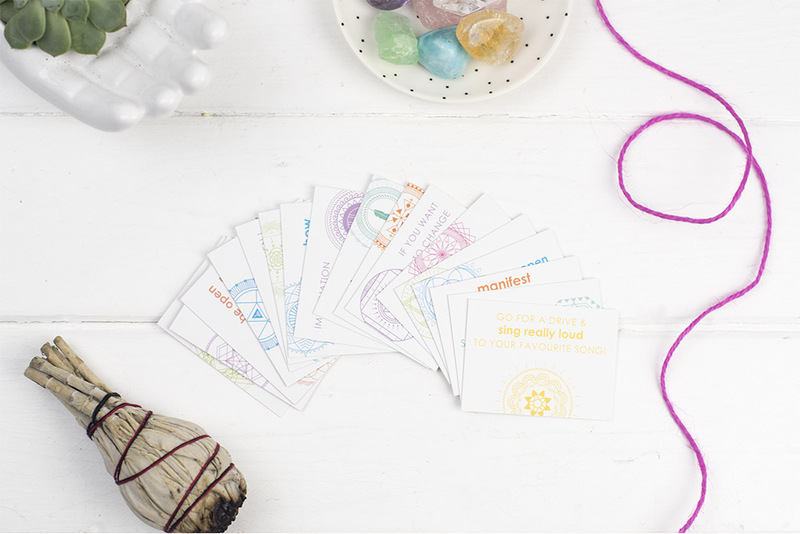 You might also love my guided Gratitude Journal, to nurture a more positive mindset! 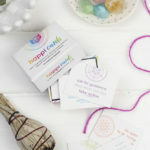 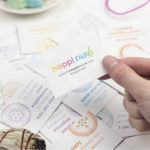 Happi Cards are a mix of affirmations and inspiration. 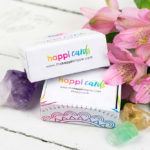 They help you choose happy thoughts to make your day and life more positive and mindful. 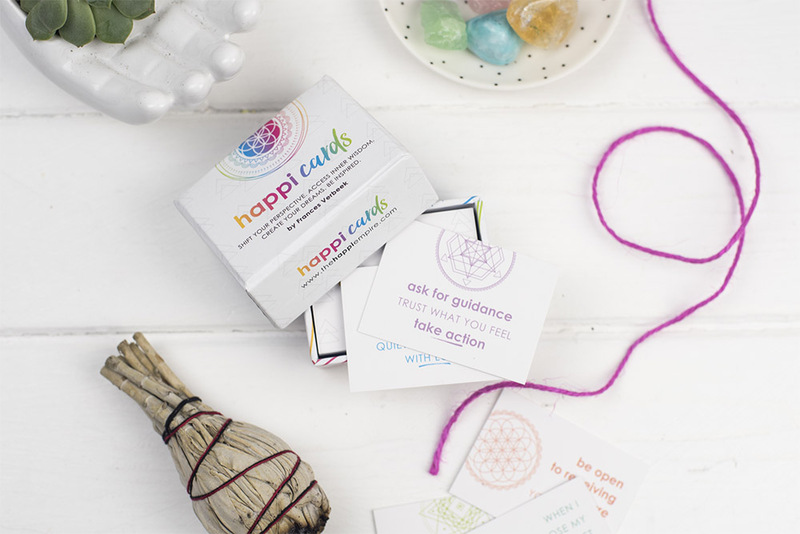 These happiness cards act as great little reminders and motivators when the going gets tough. 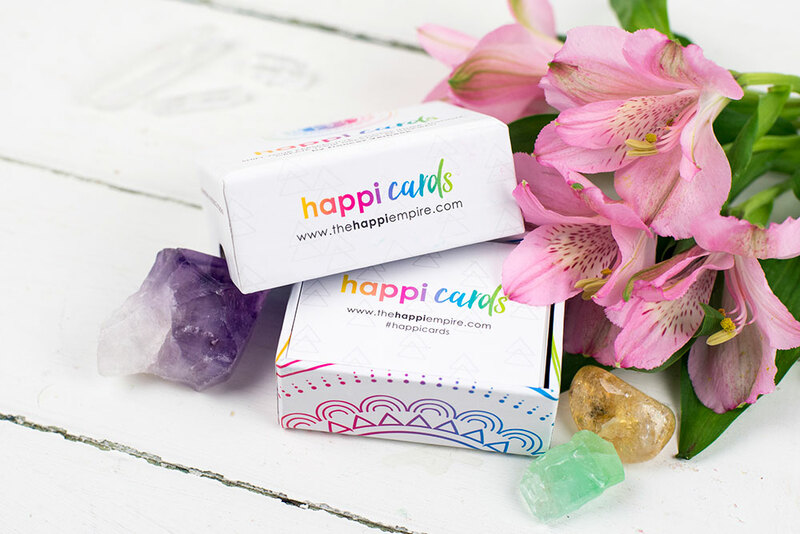 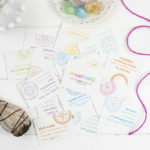 These happiness cards have been created to make true inner happiness more accessible, by helping you think about situations from a higher perspective and making use of that limitless well of knowing we all have inside. 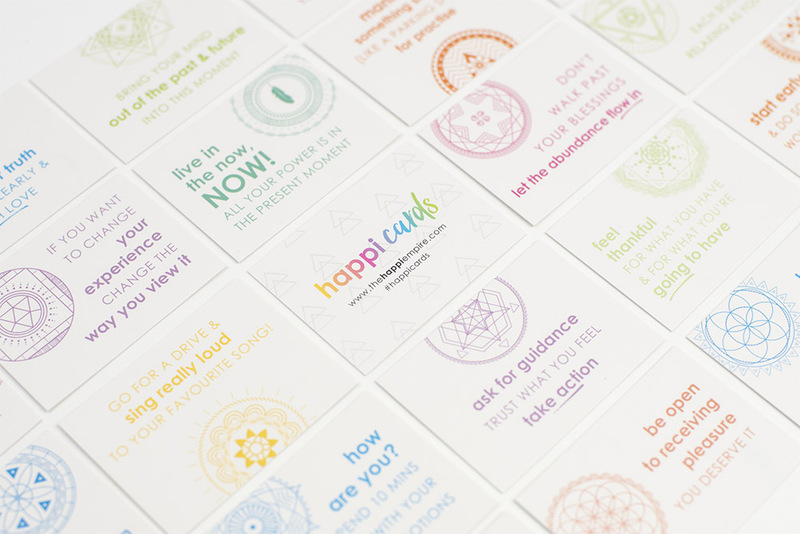 Use Happi Cards for inspiration over any situation in life – pick a card and it will help you make a decision based on the wisdom. 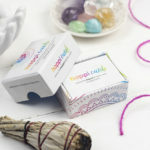 It is often reminding us of what we already know and the messages help us to flick that internal awareness switch. 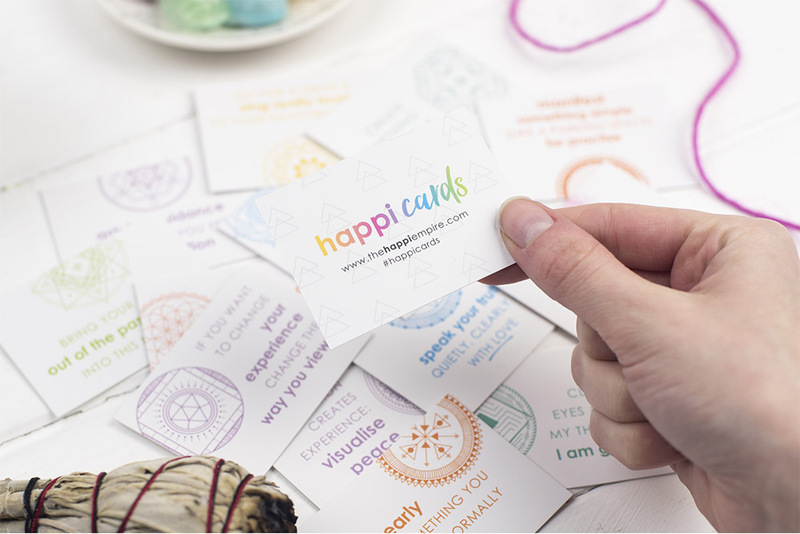 Stay in touch & get access to The Happi Empire Vault! 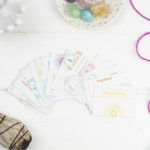 I'd love to help you create a more positive mindset! 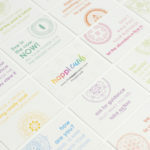 Stay in touch and get access to the Happi Vault, full of complimentary playsheets and meditations. 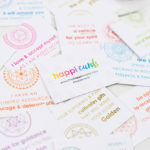 Monthly inspiration, freebies or special offers!